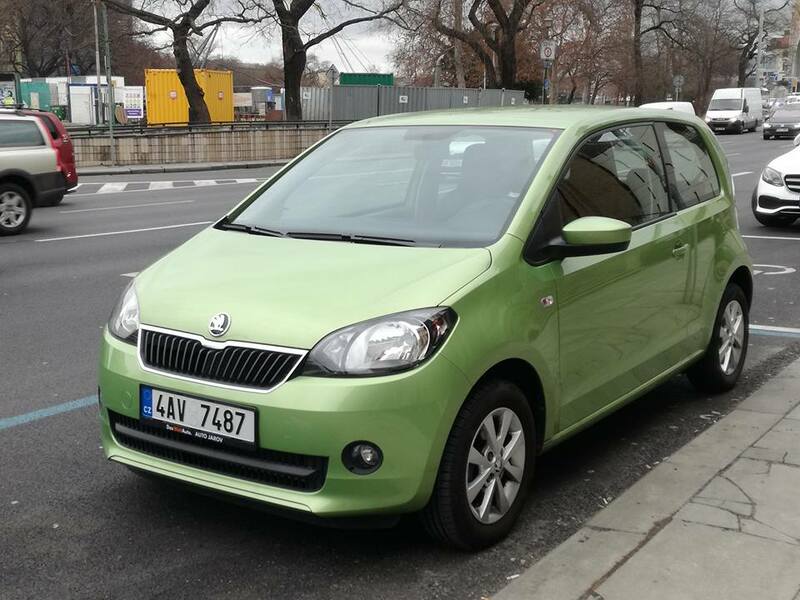 The 3-door version of the CITIGO radiates sports attitude – especially when ”dressed” in appealing ”fast stripes”. 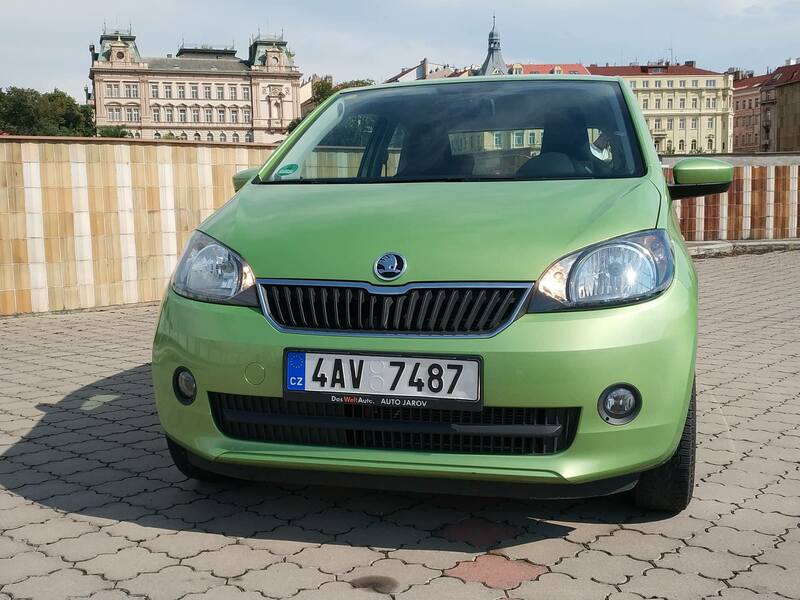 Not only agility comes on your mind when you meet the smallest ŠKODA, this city runabout’s design shows a character typical of the brand, too. 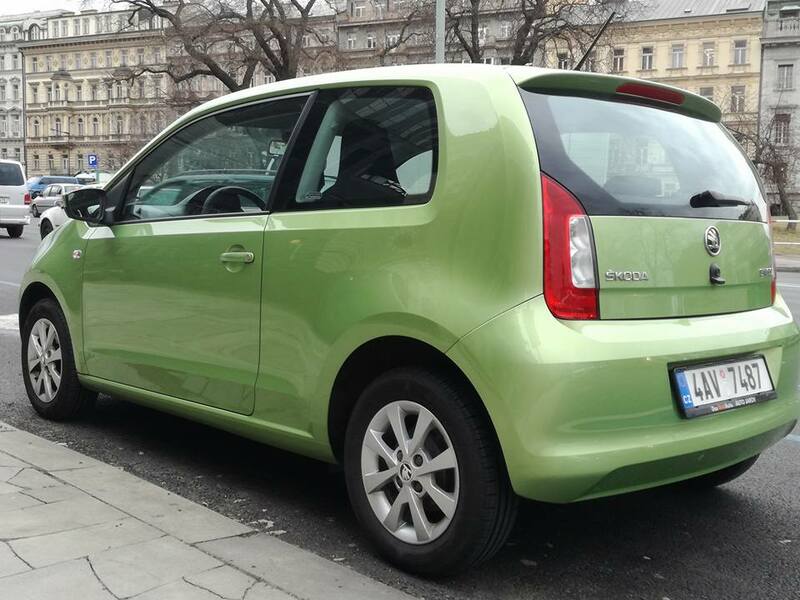 The car impresses with its cleanly modelled surfaces, precisely drawn lines, clear contours and ample side windows. 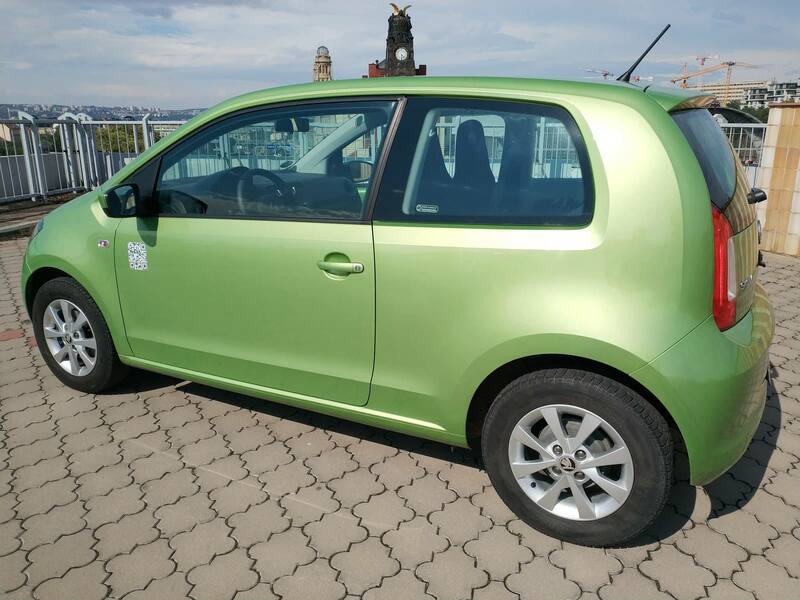 Put it simply: The CITIGO is a dynamic, clever compact at first sight. 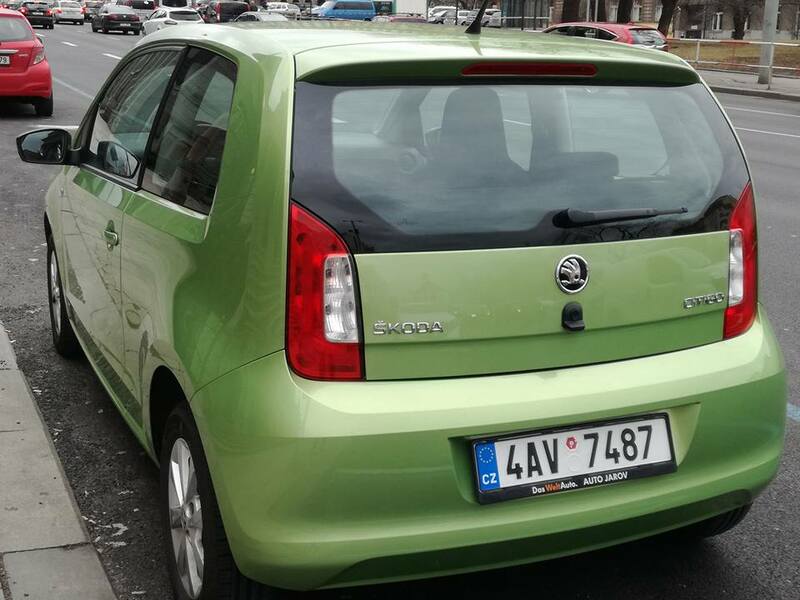 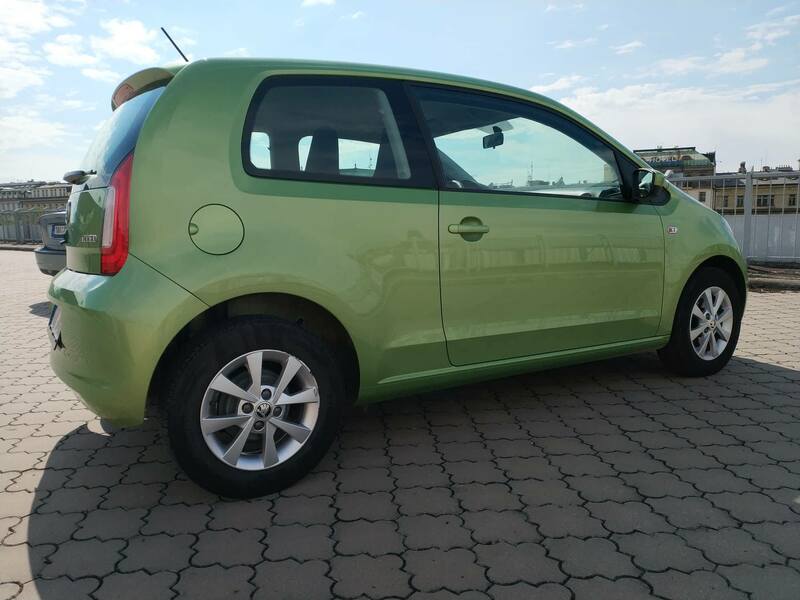 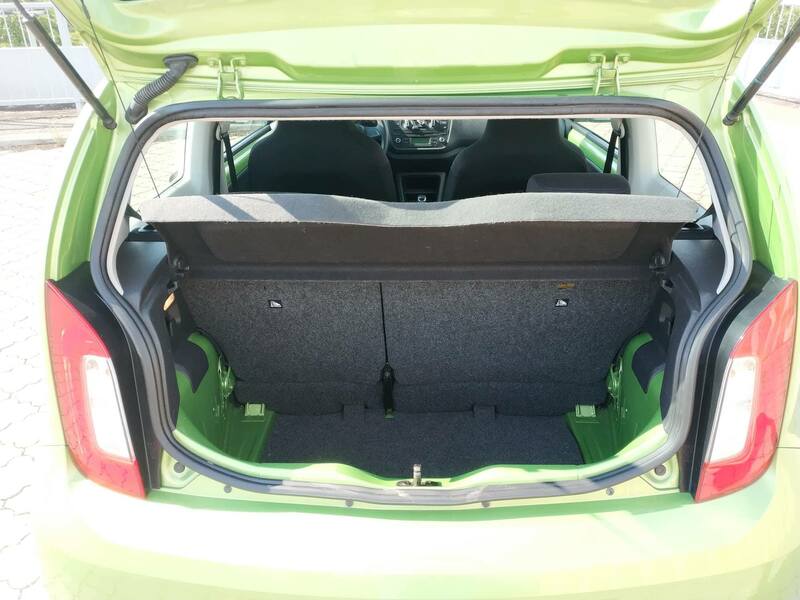 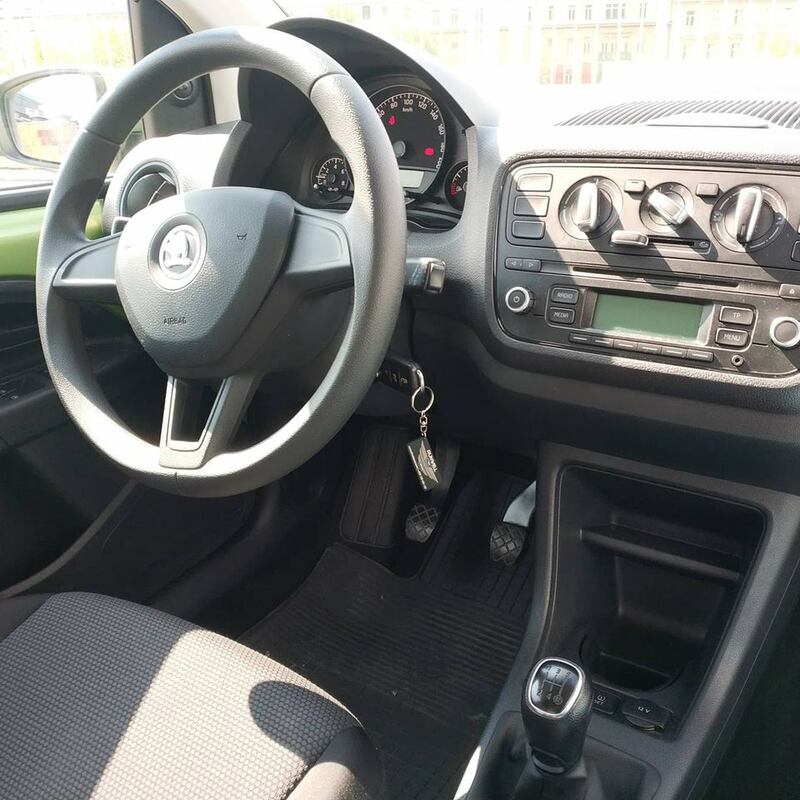 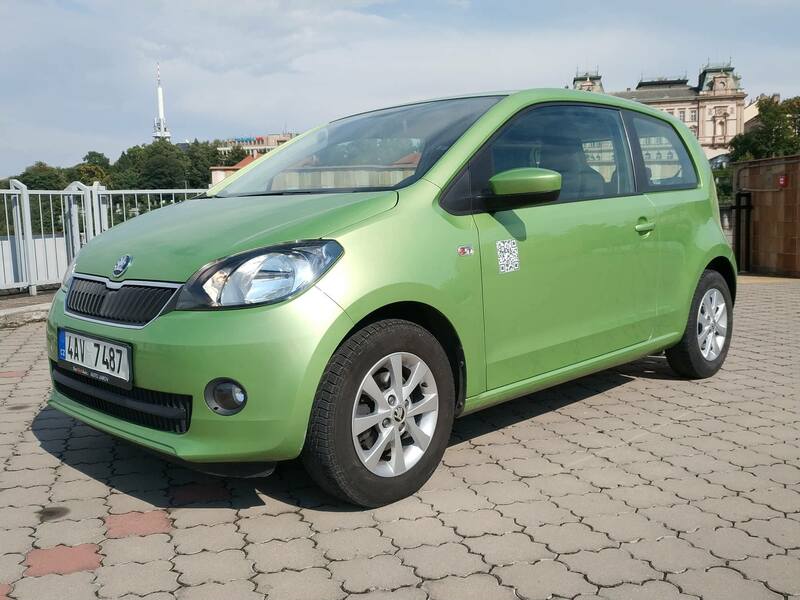 Rent Skoda Citigo in Prague or choose Toyota Aygo, Suzuki Swift or Toyota Yaris with automatic transmission.